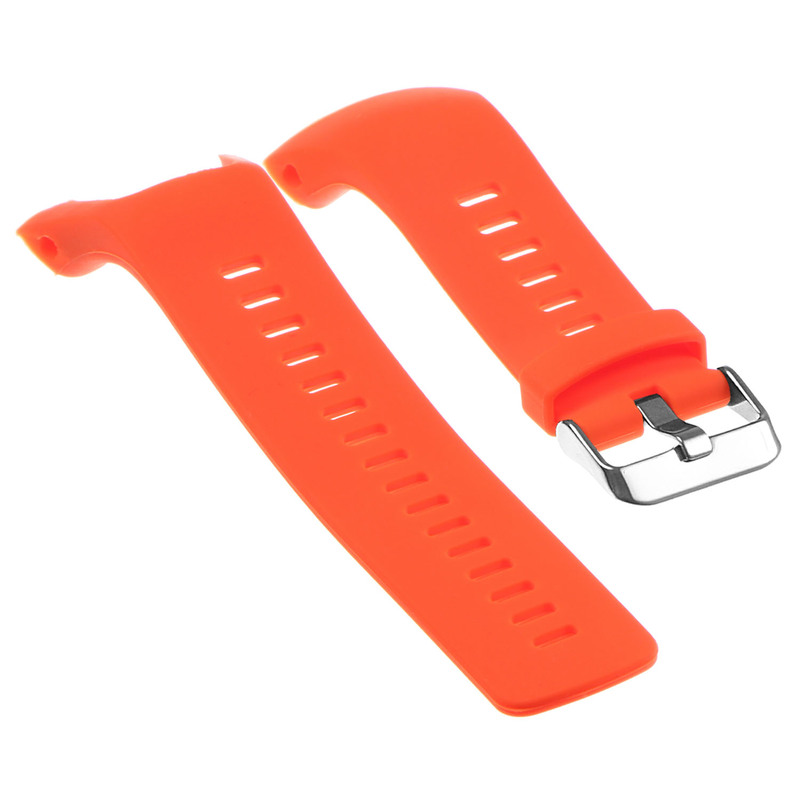 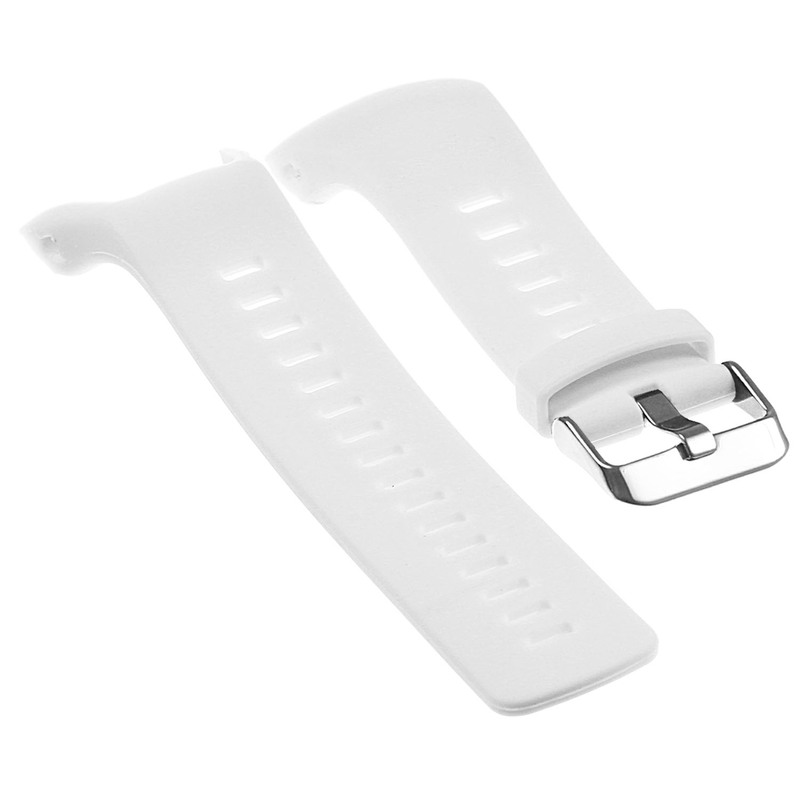 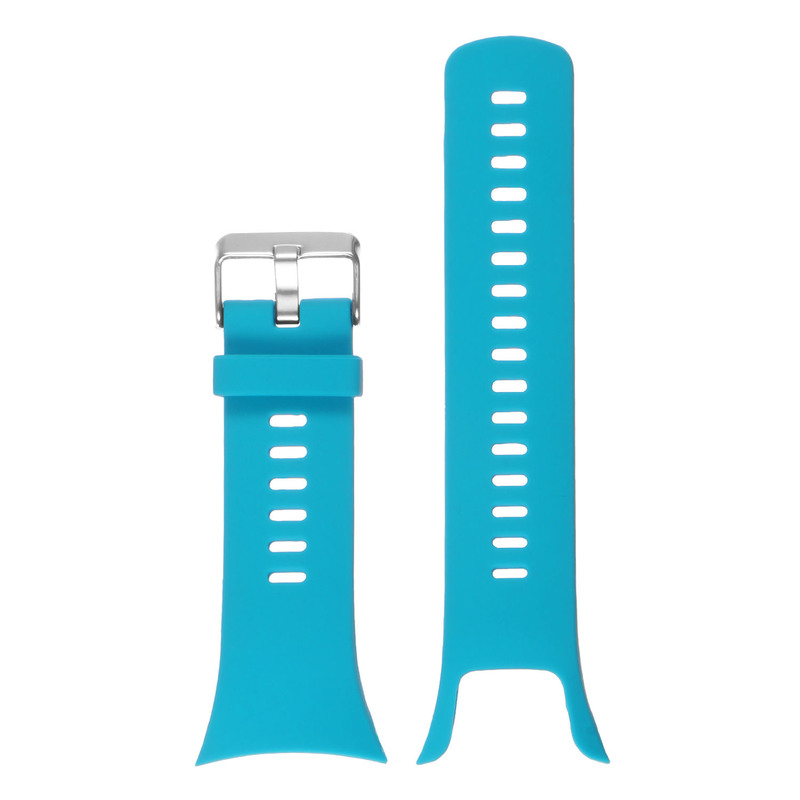 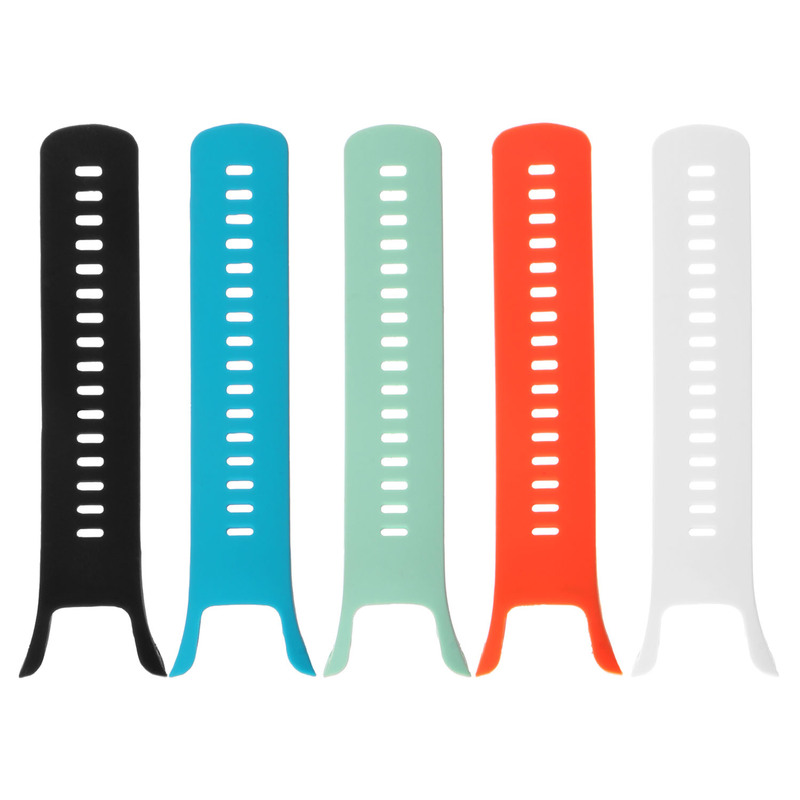 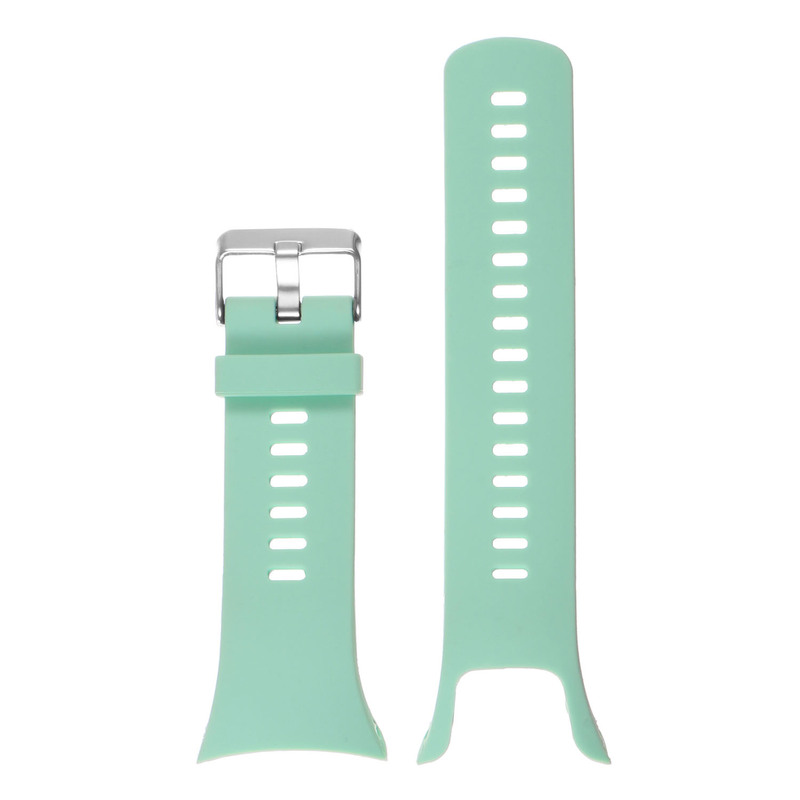 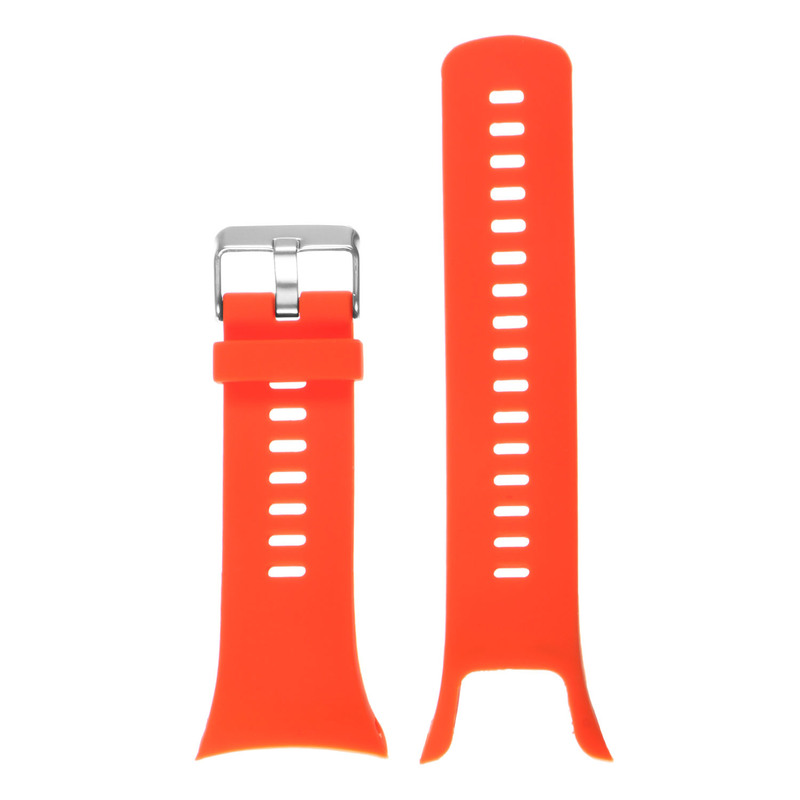 StrapsCo silicone rubber replacement watch band for Suunto Spartan Trainer Wrist HR. 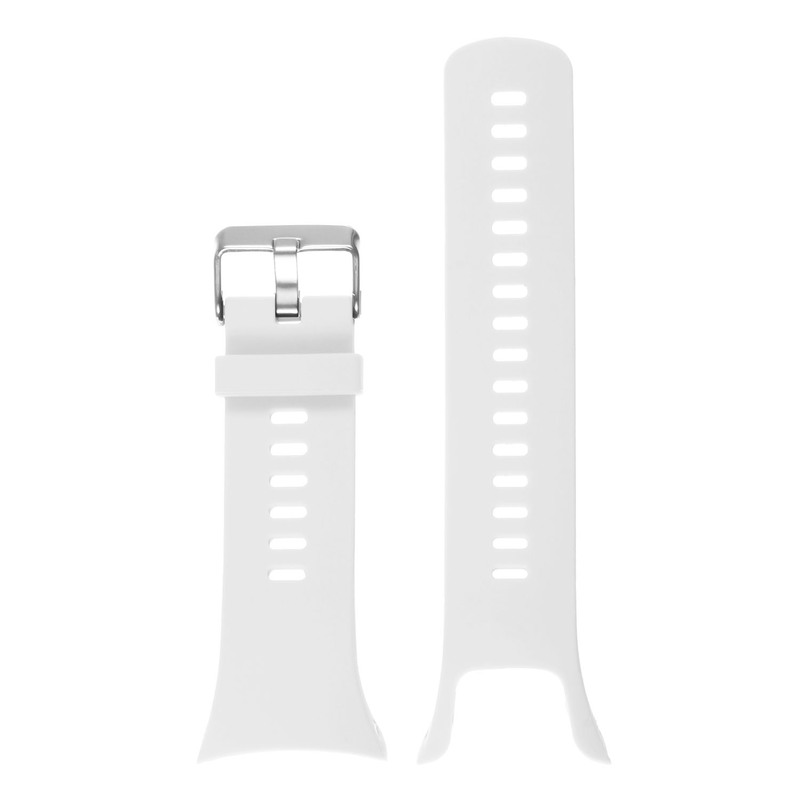 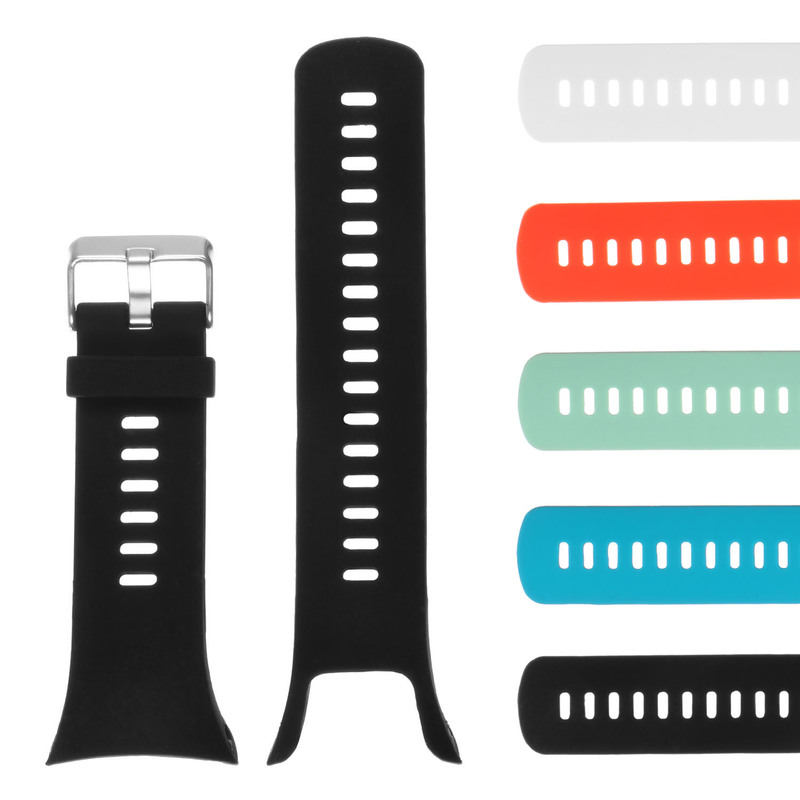 This flexible rubber strap has a soft, comfortable surface that won’t be ruined by moisture even when used by the most active Suunto users. 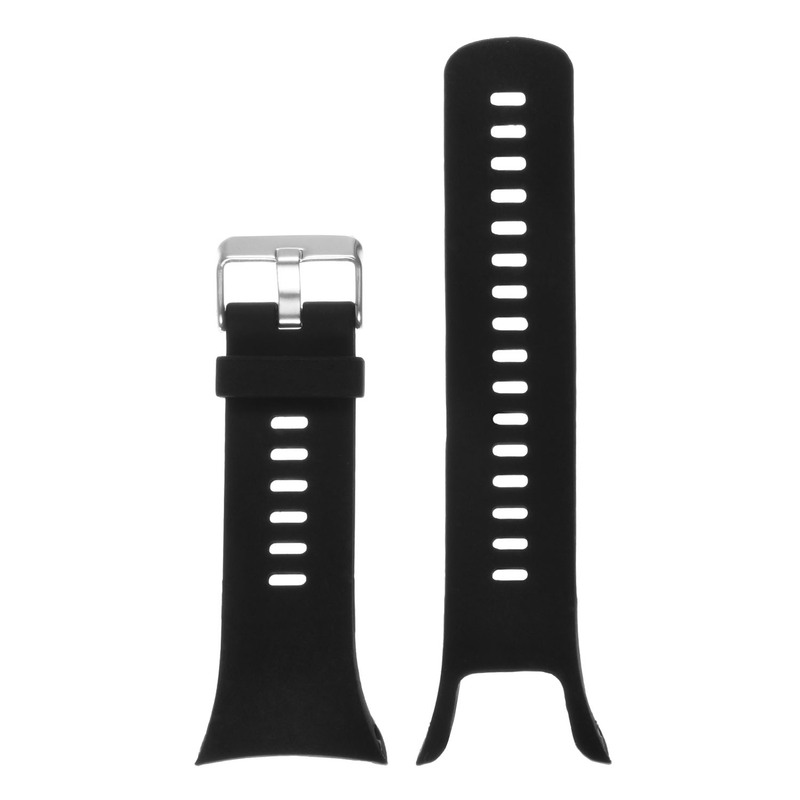 Finished with a polished steel buckle.